Ergonomic Accessories for any scenario. We also make bespoke accessories for you. 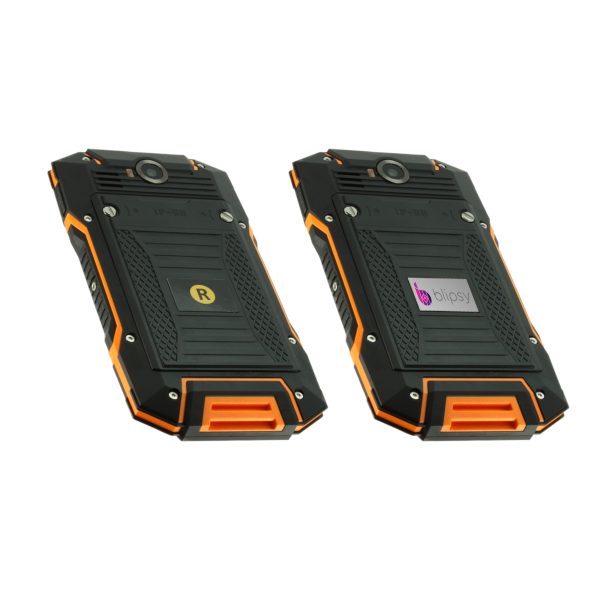 Highly Focussed, rugged devices with deep features, quality and "built for business" support. 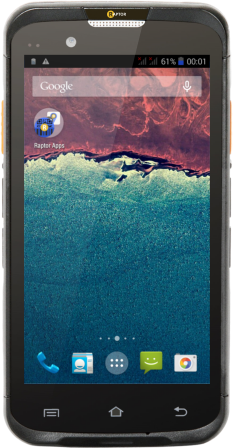 All Raptor rugged phones are drop tested to at least 1.8M, ensuring they're seriously rugged. 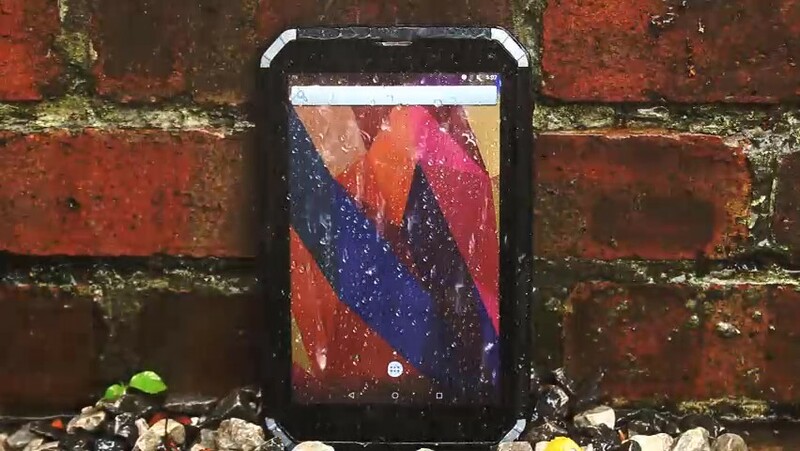 All Raptors are waterproof and dust tight ensuring you can work in any weather. All testing is performed according to military guidelines. 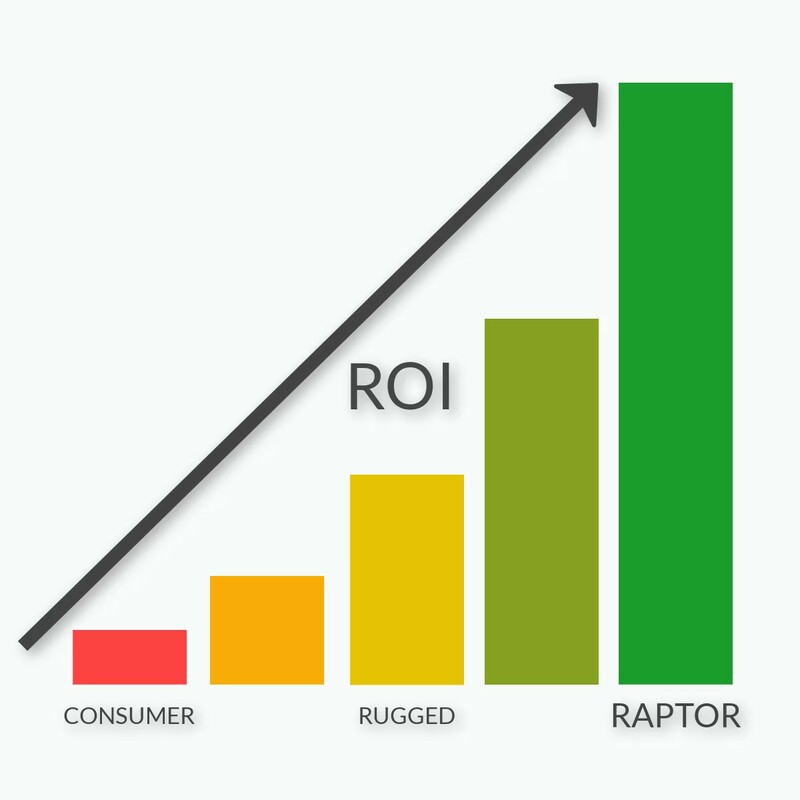 All Raptors are "Hybrid rugged" devices, which means they take the best features from consumer and classic rugged devices. 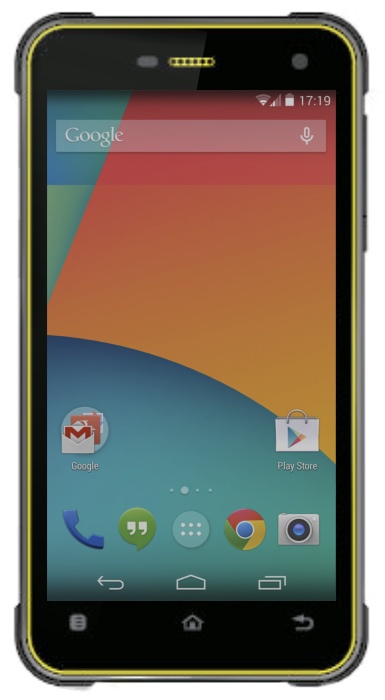 Extreme durability, big batteries, bright screens and business focussed accessories. Powerful, up-to-date, slim and light. Covered with even our most basic support. You're never stuck with no help at Raptor. Support contracts bring peace of mind and a TCO model. 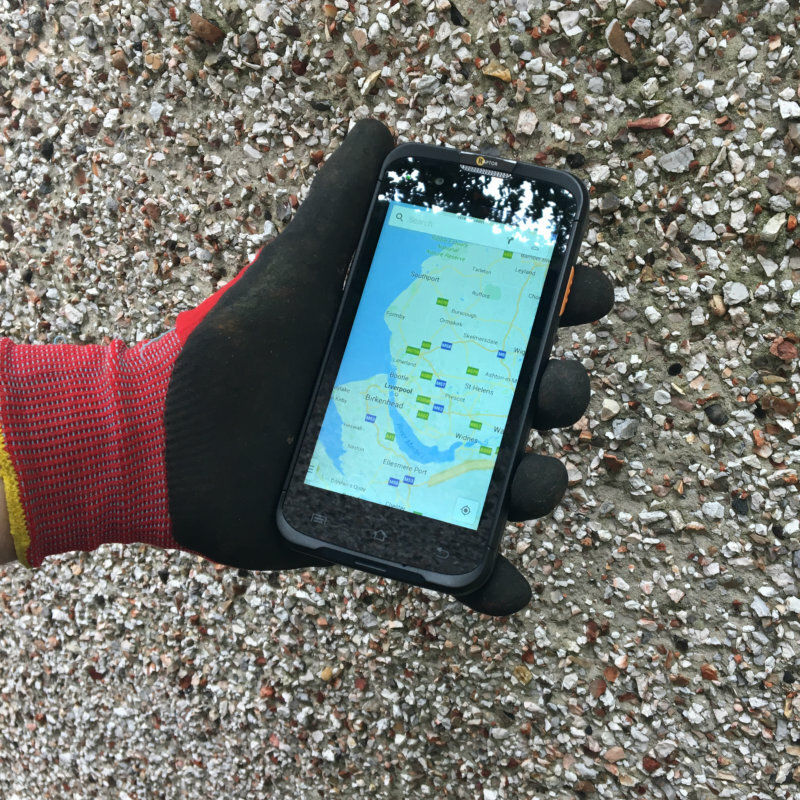 Devices, parts and support all road mapped so you always know where you stand. Raptor devices have no malware or bloatware and are optimised for business applications. Our portal helps manage your platform, keeping it efficient, safe and sound. A portal that adds value, not complexity to your day. 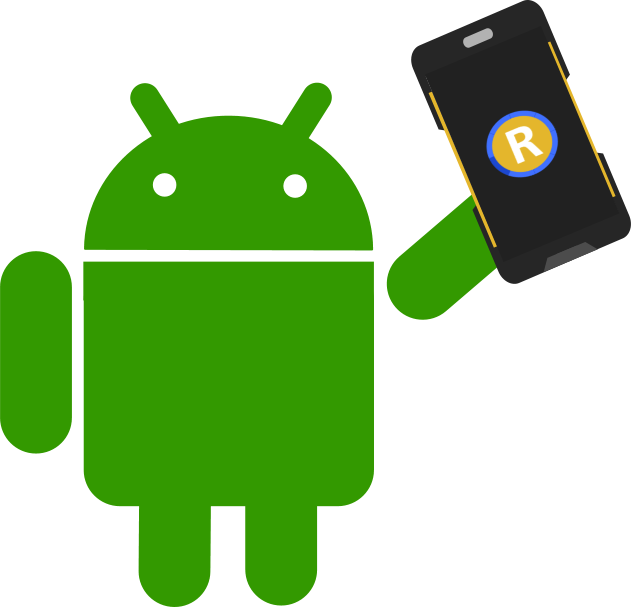 Raptor devices are registered immediately leaving nothing for you to do. Everything you need is just a few clicks away. 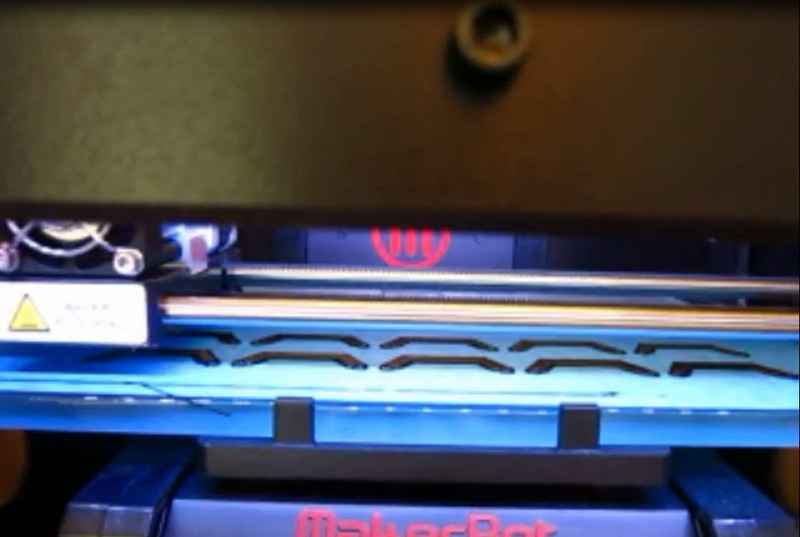 Continually improved with new features constantly added. 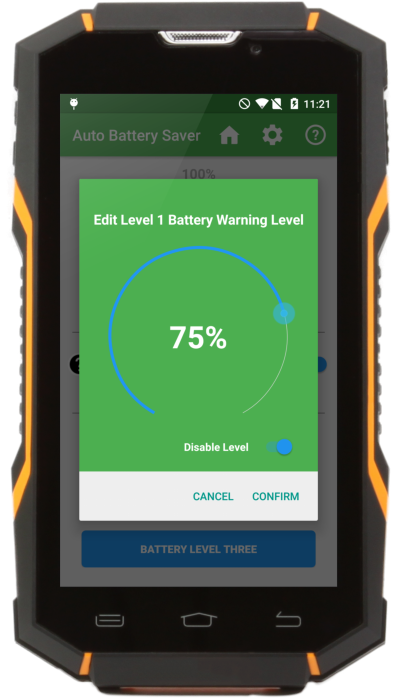 A customised device creates a professional image for your business, reduces device theft and creates OS level security. Create a look that fits your business. Labels make an immediate impact in front of your customers, whilst accessories in any colour will complete a branded look. 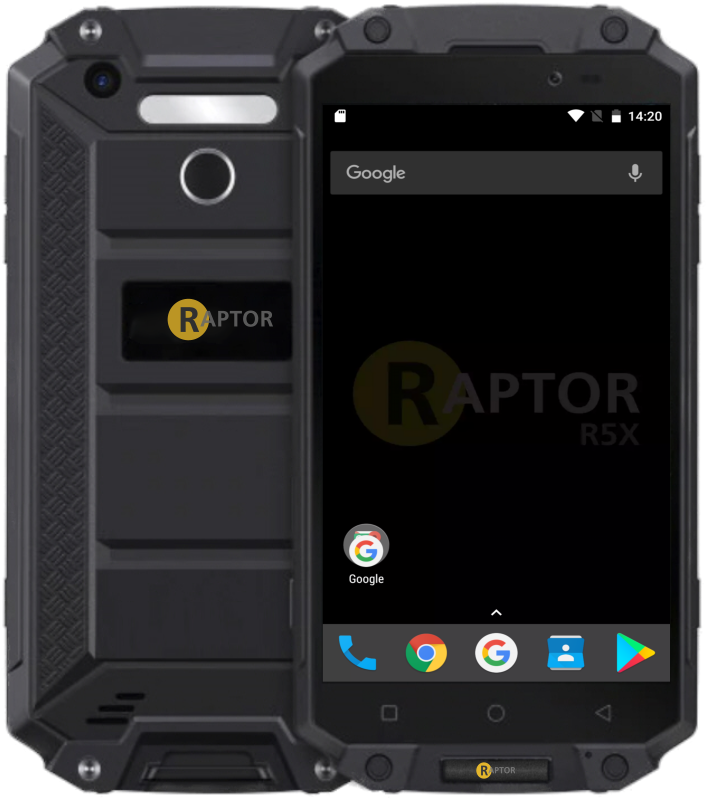 Your brand, apps and configurations can be baked right into the OS, making Raptor devices ready for for your workers and hard to sell on if stolen or lost. No need for extra, complex MDM or KIOSK apps. Add branded boot, splash and shutdown screens and use your own wallpapers and themes permanently written into the OS itself. Choose from a range of accessories or let us design you something new.